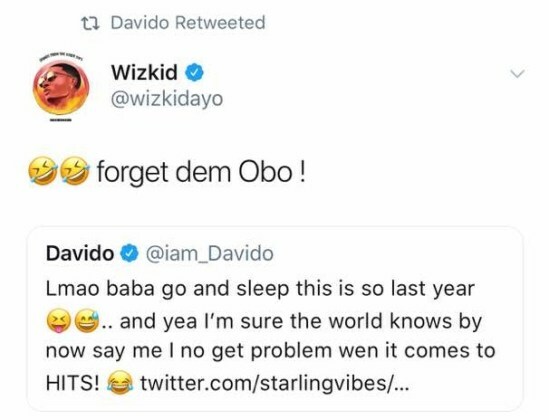 A follower however deemed it fit to troll the singer, dragging his rival turned bestfriend, Wizkid.. 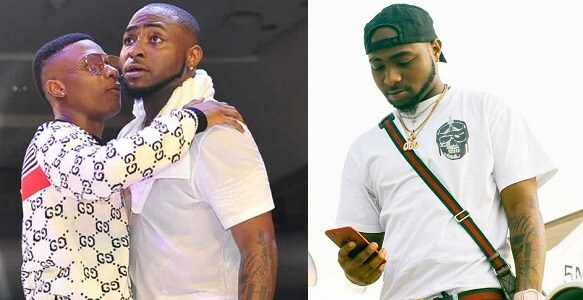 It was recently announced that Davido’s hit songs ‘If’ and ‘Fall’ have attained diamond and platinum status respectively. 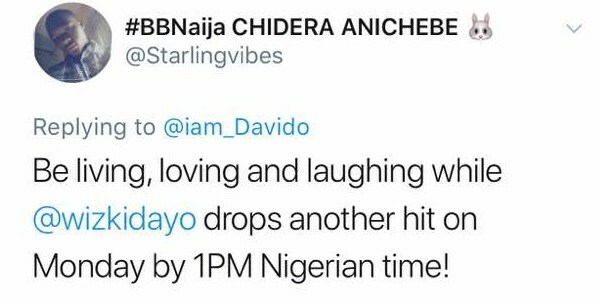 ?According to the Recording Industry Association of America (RIAA), this means ‘If’ has been sold or streamed one million times and ‘Fall’ has reached ten million record sales. ? The popstar announced this on his instagram page @davidooficial, sharing photos of himself with his awards plaques.